One of Quality Wheels best sellers. 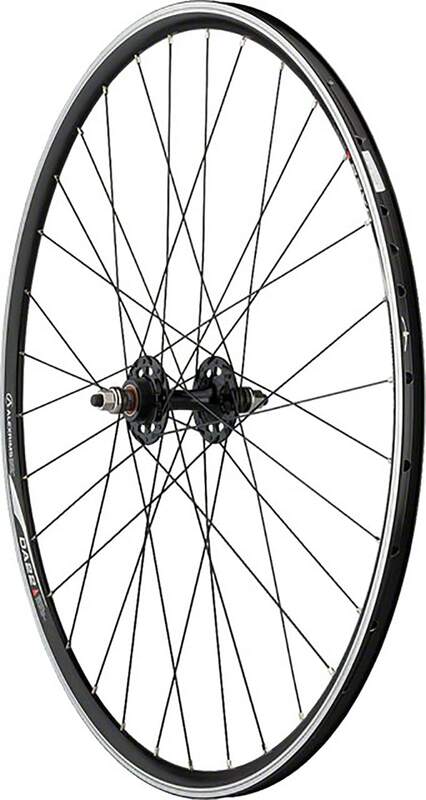 You'll be hard-pressed to find a better wheel anywhere near these prices with a cartridge bearing hub and solid axle. what is 700c in inches? I'm old school person. 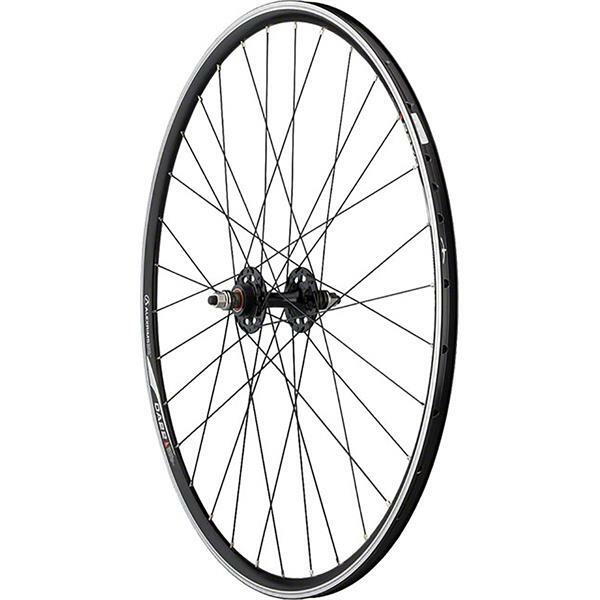 BEST ANSWER: 700C is a standard 27in road rim. Will this fir the SE Big Ripper?